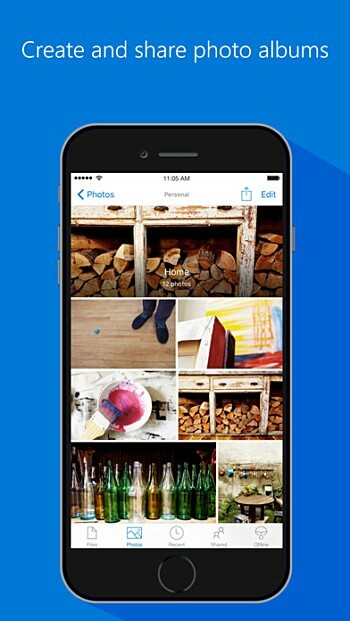 Microsoft has pushed out a new update to the iOS client of its OneDrive app. The update, which bumps the app to version 8.8.9, brings along several changes, including support for animated GIF files. Aside from animated GIF support, the updated app now also lets you instantly switch accounts by tapping and holding on the Me tab. 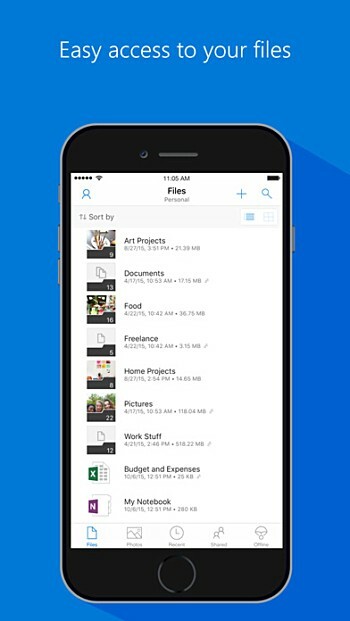 Those with work or school accounts will now receive notifications when someone shares a file with them. Moving on, the update also includes support for Instant Preview in the Sites tab. And finally, some usual bug and crash fixes are also there. The updated app is now available for download from the App Store.